Pretty much on the low end of the new generation of Intel procs. I looked at the i5 and i7 series and really couldn’t see what they could do in my HTPC that the i3 couldn’t. I won’t be playing EverQuest on it, (as cool it would be to play my game on a 50 inch screen, I really don’t think Aunt Bee would be particularly enthusiastic to watch me run around and kill monsters versus watching the new episode of Hot in Cleveland…) and video/audio file preparation will be done on my desktop before transfer onto the HTPC. What’s nice about the i3-530 is that it handles HD video on chip and, since no 3d gaming, will more than adequately handle spitting out HD video to the big screen. It also is low power which means lower heat output and that means lower overall power requirements for the machine as a whole. 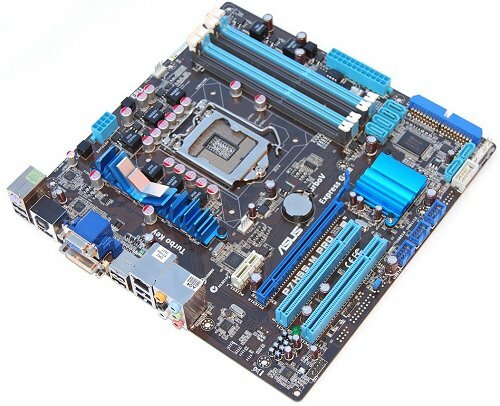 I don’t know how many machines I’ve built using ASUS MBs, but add this one to the pile. I looked at the Gigabyte H55M-UD2H too and would have little problem using one of them either. The main requirements here was an HDMI output (to the tv) and spdif out (to the audio system) that will do 5.1 surround. This board will actually do 7.1 sound, so I’m covered there. 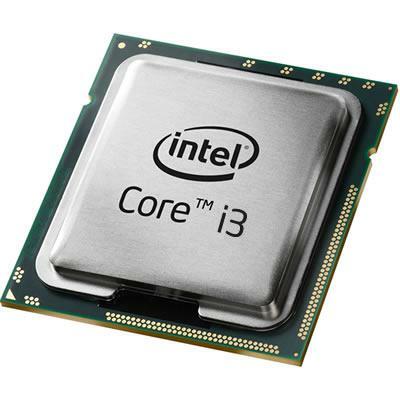 It will also take the i5 and i7 chips in case I feel the need to upgrade the CPU some time in the future. It maxes at 16M RAM and has more USB ports than a cathouse cyborg. Two of them, two gigs each, dual channel, twice as much as I need. Now add those twins I knew in high school and…. wait… never mind. 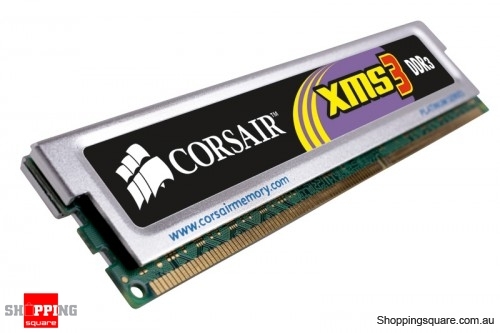 As long as it’s dual-channel DDR3 either brand is good as both are top notch RAM manufacturers. The MB runs PC3-10600 or 8500, but I’ll shoot for the faster stuff. I looked at the FSP Zen fanless PS but am a little leery of fanless power supplies still. On the fanned side, the Nexus has excellent reviews for it’s quietude and reliability. With a controlled fan it’s possible that the fan won’t even be running at times, anyways. 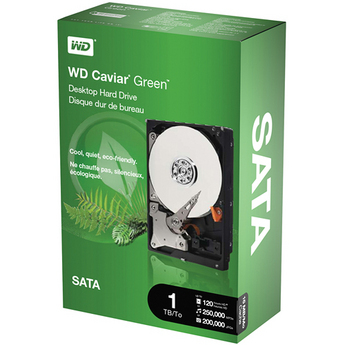 I have built with literally hundreds of WD Caviar drives. The first HDD I ever bought was a Caviar 200M. Overall they’re great – unless you have the 1600. This 1.6G drive was instantly recognizable for 2 reasons; the bright blue stripe on the label, and the loud click it made as it died. The 1600 came preinstalled with the ‘click-of-death’ which was very odd as the rest of the caviar line were troopers. Anyways, the 1Tb Green is reported to be super quiet and low power. The WD10EARS runs about 65 bucks but only spins at 5400rpm, the EVDS spinds at 7200 but runs about 80. A tough call as the EARS will be fast enough initially, but down the road I may shift some file processing to it and a 7200 won’t get as bogged down. We currently have a 6-DVD 5.1 surround upconverter. It’s not Blu-ray, but I don’t feel a huge need for BR yet. When I do, it will be a cheap and easy upgrade to this box. The nMedia and Adesso keyboards are identical, but the Adesso comes sans remote, which I would replace with the Firefly remote. For pure usability, these two items are extremely important and will have a huge impact on the WAF. If Aunt Bee has issues with the remote it won’t matter what is under the HTPC’s hood. 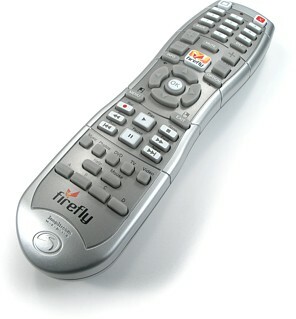 The Firefly remote looks to be programmable, uses RF, and has a nice button layout – better than most MCE remotes. The keyboard(s) are also RF and includes a trackball on the top right corner. The real kicker for me was the left-click button along the top right corner edge and a scroll wheel on the left corner edge. There are also a good number of media control buttons that I assume are somewhat programmable. Total comes to $745, just shy of my projected 750 buck budget and I got a better remote and a decent HD antenna as well! Interesting blog! I think it will be worth the wait between posts that you warned us about at the forum. Thank much, Balladeer! I’ll do me best to keep it that way.